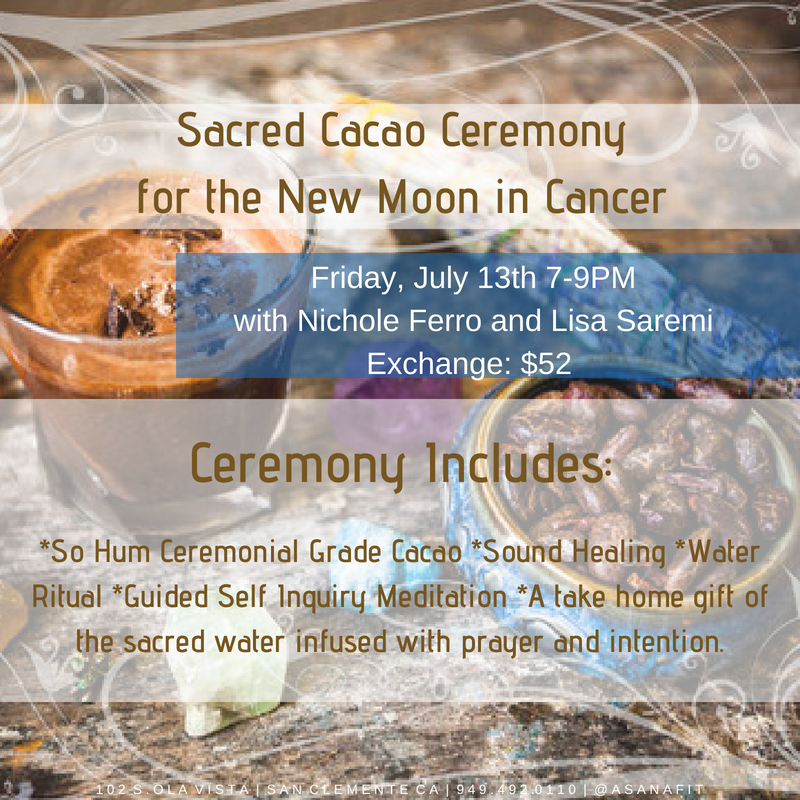 Sacred Cacao Ceremony with Lisa & Nichole. Step into a sacred space to call in the powerful Creator/Creatress within. For a moment, we slip outside of the matrix, receiving ceremonial doses of raw cacao as a potent heart opener, paving the way for creation. With seeds of intention, we will all rise, raising our consciousness, opening our eyes… remembering our power and potential. – A take home gift of the sacred water infused with prayer and intention. 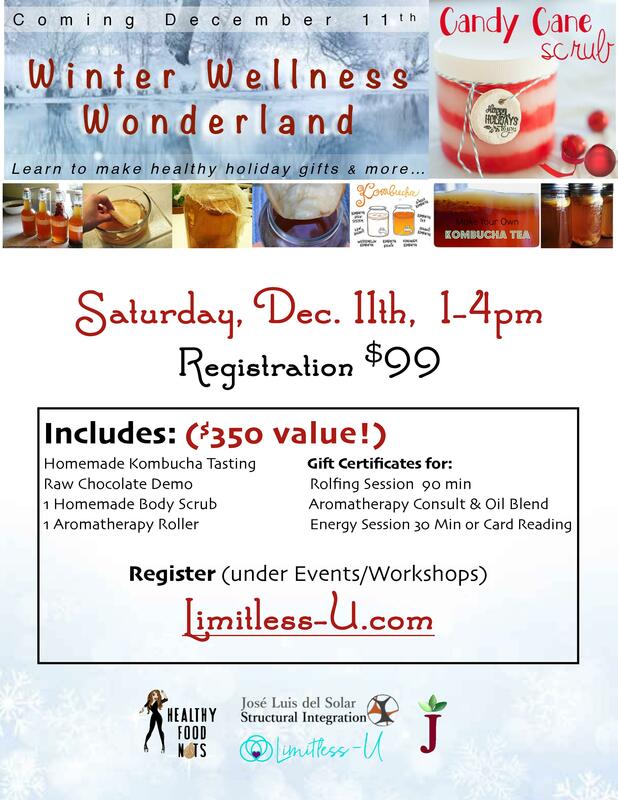 Click Here to Save your Spot…. Explore and Discover what Peru has in store for you. Get all the details for our Shaminic Journey in November 2017. Main Journey – November 20th-30th. We must find the time and resources, to do the things that seem impossible, take the risks, and sometimes even lose ourselves to find ourselves. Open our hearts, release the limiting boundaries of our mind and find our true joy and happiness. Does it show up often? This is your chance to cause a breakthrough in you! A deep dive into more details about this Transformational journey. We will go through the journey day by day, looking at a slideshow of different pictures to get more connected to the various sacred spots we will be visiting as well as answering the most frequently asked questions that we have been receiving about this trip. 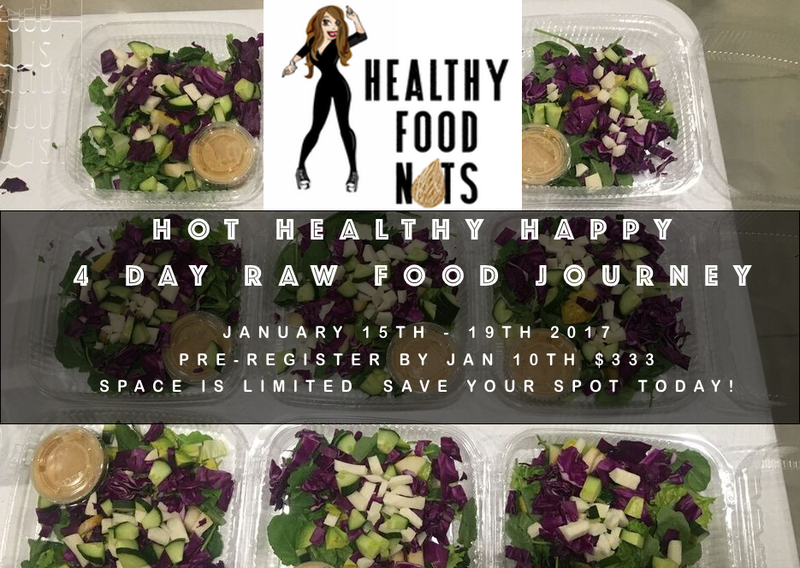 This is a 4-day journey and discovery with RAW food, and you can do it however you like… We meet and collectively make amazing RAW Food together with recipes that are specific to the season. You to take home all the food you need to cleanse for the four days or just to explore what RAW food is about and all its benefits. You take home a breakfast, lunch, dinner and dessert for each day and even a bonus recipe. 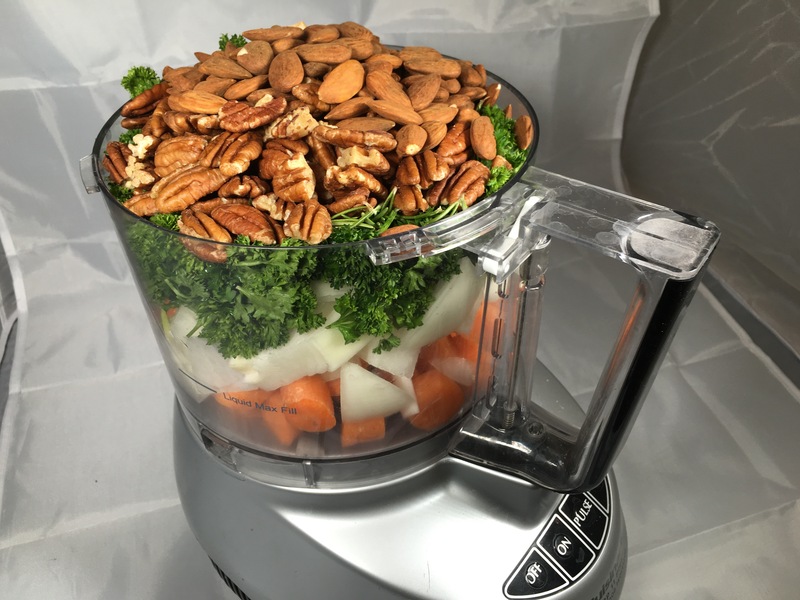 All the recipes are provided to you in a Survival Handbook in addition to everything you would want to know about cleansing and how to best support yourself on a cleanse. We also work with local businesses and negotiate some discounts just for you being a part of this journey! We are here to serve you, your needs and reasons for joining us. Be ready to have fun, feel good and simply have the BEST TIME EVER!!! We even have a celebration on that Friday to connect and share about out experience. Below are just a few images from previous Raw Food Journeys. Alchemy with the Elements, Shamanic Journeying, Ceremonies, Mystical Temple Sacred Sites, Pristine Mountains and Sacred Lakes, Q’ero Wisdom Keepers, Curanderas, Andean Medicine Wheel Practices, Yoga, Energy Healing, Sound Healing, Meditation & Plant Medicine Ceremony. 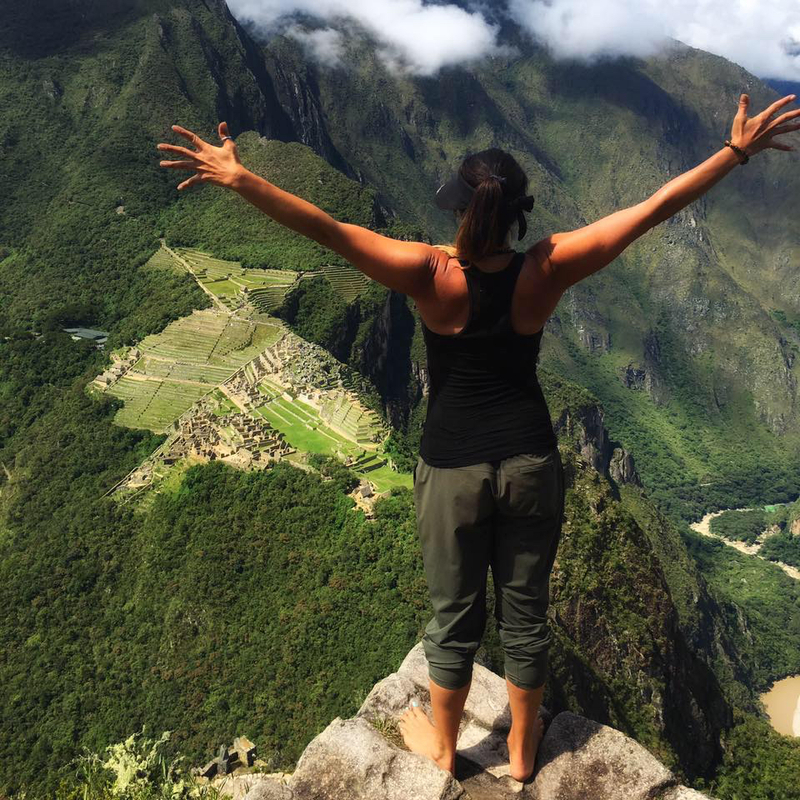 Join us in the Sacred Valley of Peru & Machu Picchu in the majestic Andes mountains and step into a new level of your connection with nature and your deepest self. These transformational journeys are rites of passage that take you to the most mystical places on earth where there is a high frequency of beauty and healing energy. 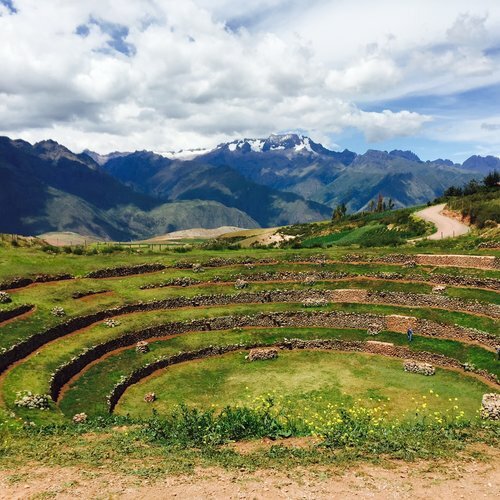 Come and weave through the Sacred Valley and it’s mystical sites and portals. $700 deposit to secure your spot! Through Andean Healing practices, Immersion in Natural Beauty, Ceremony, Yoga and more, we have an opportunity awaken to a deeper sense of peace and love within ourselves and take it back with us into our daily life. Retreat includes visits to sacred temple sites and work with the Q’ero Wisdom Keepers and Curanderas. We have the opportunity to work with sacred sound- crystal bowls, mantras,bija, sounds, wild chant/song and expressing our own unique voices- we awaken and attune to the highest vibration of light as we weave our way through the Sacred Valley and its mystical sites and portals. On these journeys, your will experience inner healing as we weave the spiritual shamanic energy practices with yoga, movement, visit incredible sacred sites, work with the Q’ero shamans, sacred ceremonies and more. As we work with the wisdom of the Sacred Medicine Wheel, a transformative container and processes to assists us in transforming ourselves into our full potential in the most beautiful way on our own mythic journeys. We will experience a Plant Medicine Ceremony with Hauchuma (also called San Pedro). This cactus is a heart opener allowing us to let go and connect with nature and the beauty of the earth. We will receive loving teaching unique to each of us. This is a daytime ceremony in the pristine mountains. Incredible Sacred Sites and nature’s portals will activate our deep inner knowing and remembrance. As we merge with the waterfalls, rivers, majestic mountains and the stars we are reminded of our own power and grace. Initiations into the Alchemical Elements will allow us to transform Hucha (heavy energy) to Sami (light energy). Through fire, water, earth and air ceremonies we learn simply utilize these nature allies. 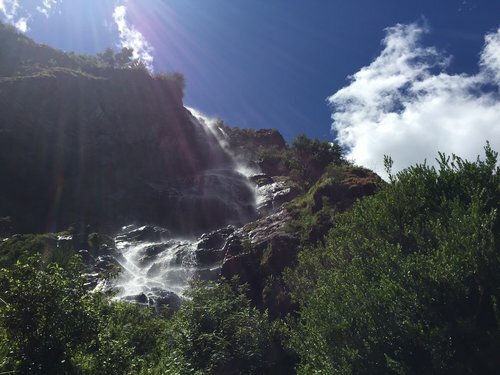 We come together at Sach’a Munay Retreat Center located at the base of a stunning waterfall and the powerful mountains of Pitisuri and Sawasiray in the middle of the Sacred Valley by the small village of Arin, one hour and fifteen minutes from Cusco. This incredible center is an oasis, a natural landscape of trees, beautiful rivers, waterfalls, & lakes, embraces us as we cleanse and receive its liquid light energy. Sach’a Munay is a nonprofit, so proceeds go toward projects in the villages. You will have time to explore the beautiful nature around the center, the gardens, and river. You will enjoy private healing sessions and massage. There will be time to lay in a hammock and take a nap. Three fresh organic vegetarian nourishing organic meals with fish options will be served daily. There are organic gardens around the land, so we will be served farm fresh to table. 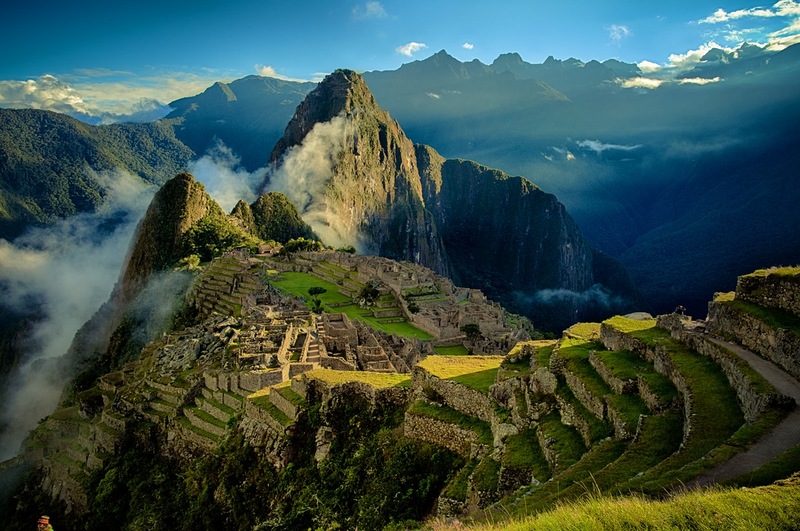 We will also journey to Machu Picchu the Crystal City. We enter this magnificent wonder of the world ceremonially to open the portals of awareness and receive its immense beauty. 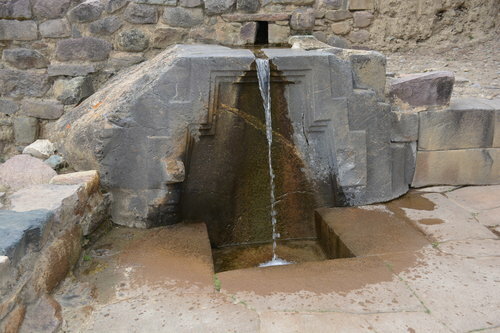 There will also be time for your to explore the site on your own and find your deep connection to the magic of Machu Picchu. We stay at beautiful, comfortable hotels both in Machu Picchu and in Ollantaytambo. Beautiful Accommodation at Sach’a Munay Retreat Center & Other Hotels & Home Stays. You will be embraced by the Q’ero shamans, the wisdom keepers from the high Andes who are powerful and filled with laughter and love. They will guide us back into balance with all of creation. In the Andean indigenous wisdom tradition, it is said we are in the age of the “Tariapaycha,” a time of emerging consciousness that allows us to heal ourselves and share that gift with others fully. On the journeys, you will receive energetic rites. The Q’ero will offer the Karpays, initiations, and transmissions to transform your human energy field into that of homo luminous, luminous beings. The prophecies of the ancient Americas speak about a new human appearing on the planet, one who lives free of fear and resides in his or her transcendent nature. We also have some time to work with and experienced Curandera (healer), Wilma Pinedo. She will offer us ceremonial work with the elements and empowers us to learn how to heal ourselves and step into our own power. 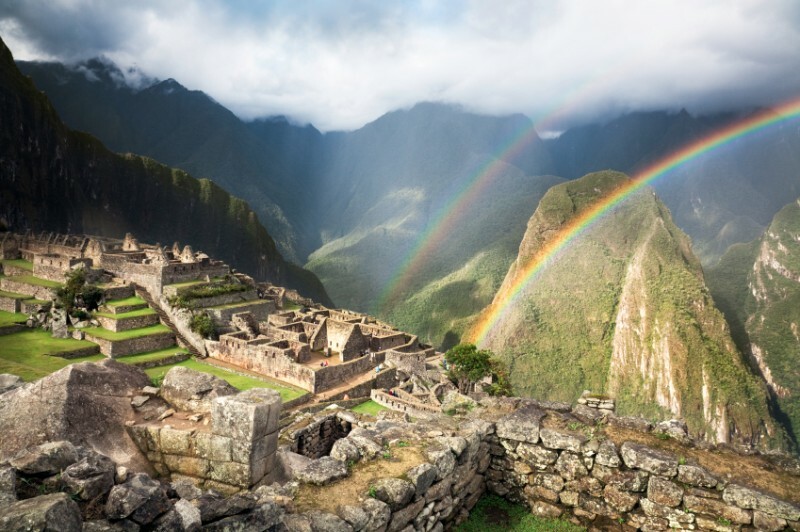 Join us on this transformational journey of awakening in Peru, the mystical land of Pachamama, mother earth, and experience the deep inner mysteries of healing into your most authentic self. Those who have joined the last few retreats to Peru have said it was the experience of their lifetime and has transformed their lives! The Q’ero are considered the wisdom keepers from the high Andes. These beautiful healers embody the true essence of love as they share and transmit their healing and message. The Q’ero are the direct descendants of the Inca, who, 500 years ago, fled to the safety of the sacred mountains to escape the Spanish Conquistadors. They fled and made their villages in the clouds at 14,000 ft. Fortunately, the Spanish failed to find them there. 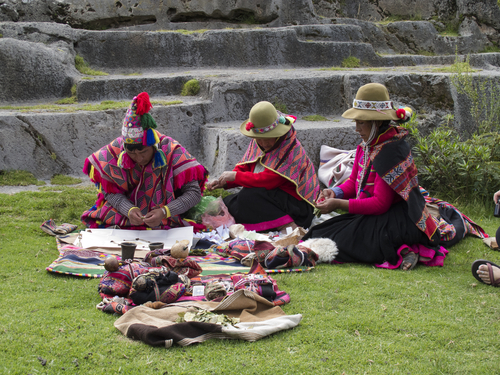 The Inca Master Shamans were considered the “Wisdom Keepers.” Their oral tradition preserved the ancient healing methods, rituals and the prophecies for the future of human beings and the planet. This knowledge has remained uncontaminated for thousands of years. The Q’ero understood that there would be a time when the world needed to remember the ancient wisdom. At this time, they would come down from their lofty hiding place to spread their knowledge. The time is now. With their infinite graciousness, they are offering this knowledge to all of us with their most open hearts.We will work mostly Don Basillio, Dona Sabina & Dona Santusa. We may work with others as well. Ashera has led over a dozen retreats in Peru and internationally. She has spent the last 8 years living the eagle/ condor journey. Half the year was immersing in the Andean Healing Path with direct experience with the mountains and shamanic healers. She is a Shamanic Energy Medicine Healer, Advanced Theta Practitioner, Yoga and Ayurvedic Practitioner and Dancer. From the cultivation of her own personal practice to facilitating classes, workshops, and retreats, Ashera comes with over 20 years of local and International experience. Ashera is a spirited teacher, guide, and healer coming from a holistic, integrative approach to awakening. Ashera has been blessed to study with a variety of renowned teachers in Yoga, Ayurveda, Dance and Shamanic Healing. Ashera trained in Peruvian Energy Medicine and Shamanic Healing thru The Healing Light Body School and Alberto Villoldo and in the Toltec Shamanic traditions with Dona Bernadina Vigil. Her journeys have also taken her to sacred sites in Mexico and Peru, where she learned directly from local indigenous healers and shamans. Ashera is full Mesa carrier in the Peruvian Q’ero tradition and has received the sacred rite transmissions from the Q’ero shamans from the Andes. As a healing practitioner guide and teacher, she is passionate about assisting others on their path to restoring their original freedom, balance, and joy. Lisa Saremi’s passion is to create experiences and spaces, that support transformation for people to fulfill their highest potential. Her journey to do the same began in 2011 when she walked aw ay from a life in corporations and real estate. Lisa has been an advocate and facilitator of transformation and uses her experience and knowledge to support others with their wellness journey’s through yoga, meditation, energy work, coaching, and retreats. She began practicing yoga and mind/body wellness in 2005. After she completed her Health Coaching Certification from the Institute of Integrative Nutrition in 2011, she was led to start teaching yoga in 2012. Shortly after, in 2012 she became an energy worker and Reiki practitioner. 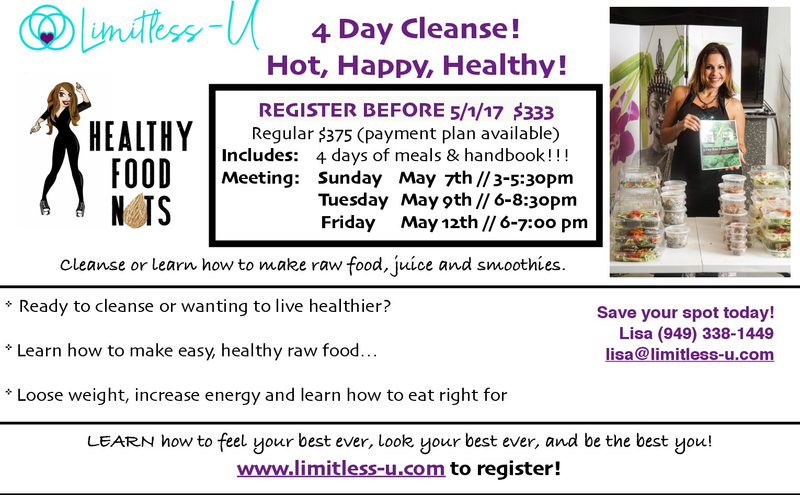 Lisa is the founder of Limitless-U and Healthy Food Nuts as well as a blogger on food and develops recipes. She loves to supporting people in the discovery of what works best for them physically, mentally and emotionally so that they may thrive versus survive. 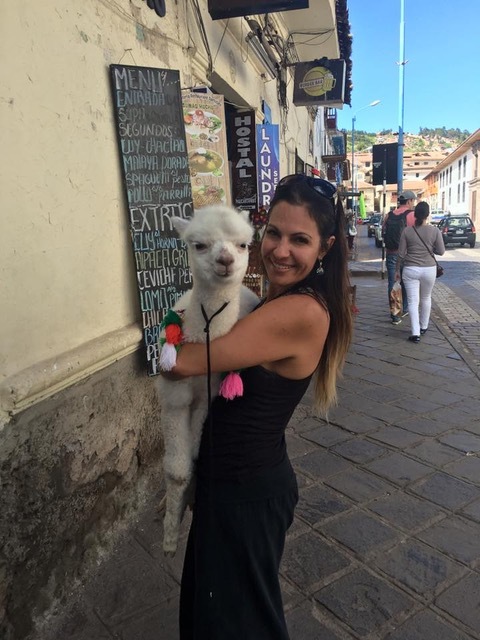 Her passion for Peru and the medicine that Peru is was awakened in 2016 when she visited and had was led to come back and bring others with her. To help create a space for others to experience Peru in a spiritual way rather that touches their hearts at the deepest level. You will fly into the sacred city of Cusco, an hour airplane ride from Lima. From the Cusco airport, it is an hour and 15-minute taxi ride to our accommodations in the Sacred Valley. It is a breathtaking one-hour ride from the airport. We will arrange this for you. We complete in Ollantaytambo an hour and 45 minutes from Cusco. All the details you need are in the detailed information packet. This is the 12th Peru Retreat I have led so that things will be smooth, easy and filled with love. Cab cost from Cusco to our accommodation is approximately 100soles/ $35. If you would like to be picked up from the airport or a Cusco hotel then please let us know in the form below and we can arrange that for you. If so, someone will be waiting for you outside with a placard with your name on it. We might group a few people together on similar flight times so you journey together and save on money. 4:00 Private Healing Sessions /Massages/ Free Time. 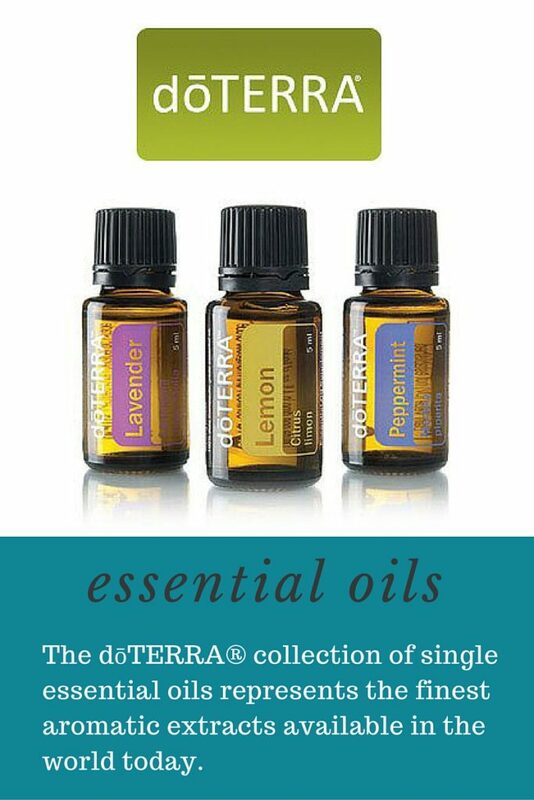 Full Journey Regular Price: $3,575. Deposit of $700 Saves Your Spot! Bring 7 people ad receive a Free Trip. Any additional charges incurred from using payment methods like Pay Pal. HAPPY NEW YEAR!!! LETS SET OURSELVES UP TO THRIVE WITH OPTIMAL LEVELS OF ENERGY, VITALITY, CLARITY, AND HAPPINESS!!! Did you know the average American’s concept of a wholesome diet is largely comprised of over-processed foods, full of chemicals and toxins, that make it difficult for our bodies to experience vitality, energy, and a clear mind? This is partly why we age prematurely and begin to feel like we are “getting old.” When we deprive ourselves of real food, we deprive ourselves of real nutrition. Lower level nutrition and toxic food choices are why one out of every two Americans develop cancer, heart disease or diabetes. When we make poor food choices and endure high levels of chronic stress, it begins to manifest as dis-ease, aka disease. When we amplify the mindfulness of our choices and start to add in more healthful choices rather than mindlessly consume chemically-adulterated, over-processed foods, we naturally begin to feel better on all levels. Most of the products sold in supermarkets have been pasteurized, a process that destroys nutrients and creates health-depleting chemicals. It literally alters the chemistry of the foods we are eating as well as zapping the vitality and life force energy in the foods when otherwise consumed in their whole state. Each part of your body, from the individual cells to large organs, create your energy and mood level and is composed of material derived from food. 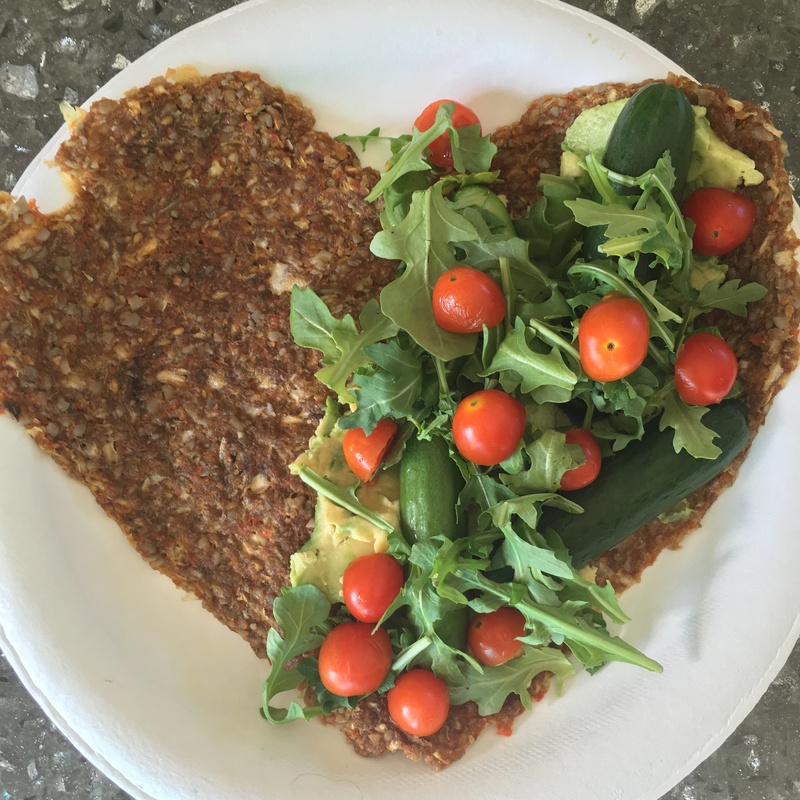 When you begin to eat real food and discover its undeniable significance to how you feel throughout the day, the light turns on inside of your mind: you begin to realize that for all these years, the foods you have been eating have been depriving you from experiencing your natural vital state of being. So why RAW food? The majority of RAW foods like sprouts, fruits, and fresh veggie juices are easy to digest, which means they require less energy from our body to digest. By selecting these RAW foods, we are able to redirect our energy towards fueling our minds and repairing damaged cells and tissues. We become mentally alert and rejuvenated. Eating RAW foods will transform your body into being the way nature intended it to be. Your skin will glow, your hair will glisten, and you will simply begin to radiate from the inside out. When you begin to eat more RAW foods, you are reunited with the living energy of the foods and with life itself. The enzymes in live foods aid your digestion and make it easier for your body to do what it has been designed to do which is to eliminate the numerous toxins that we take in from not only the foods we eat but from our environment as well (e.g., cleaning supplies, skin care, hair products…etc). In addition to the obvious increase in nutrition and support we give our bodies to do what they are designed to do, you also begin to develop a new relationship to food. 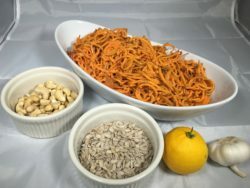 You can connect with the foods before you enjoy them, slowing things down from food preparation to consumption, which in turn begins to support us in reducing the amount of stress in our bodies and our lives. 1. Do I want to be more vibrant and have increased positive energy or do I want low energy and to feel down and tired all the time? 2. Do I want to live a long, enjoyable life, or do I want to take years off my life by making poor food choices? 3. Do I want to fit into the clothes I like and feel good about myself or do I want to continue to battle with the scale as each year passes by? This is your chance to wake up and break away from the destructive habits that have done nothing but bring your down, day after day, year after year and instead experience real food and live the best life you could ever imagine. Some people find that a RAW food diet resonates well for them long-term while others benefit from the simple increase of knowledge and awareness as they introduce more RAW foods into their lives. The most important thing is taking the time to educate yourself more about what your body needs to thrive so that you can feel your best, look your best and be your best. 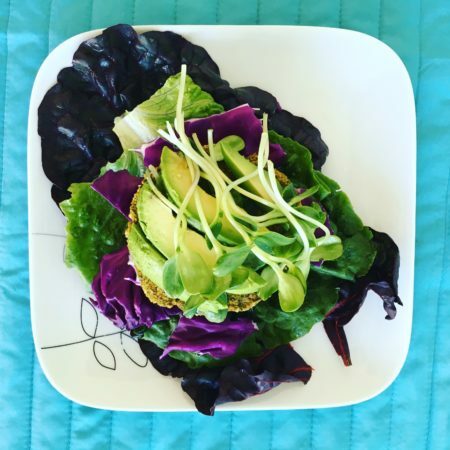 Join us for a 4 day RAW food journey to learn more about why and how. 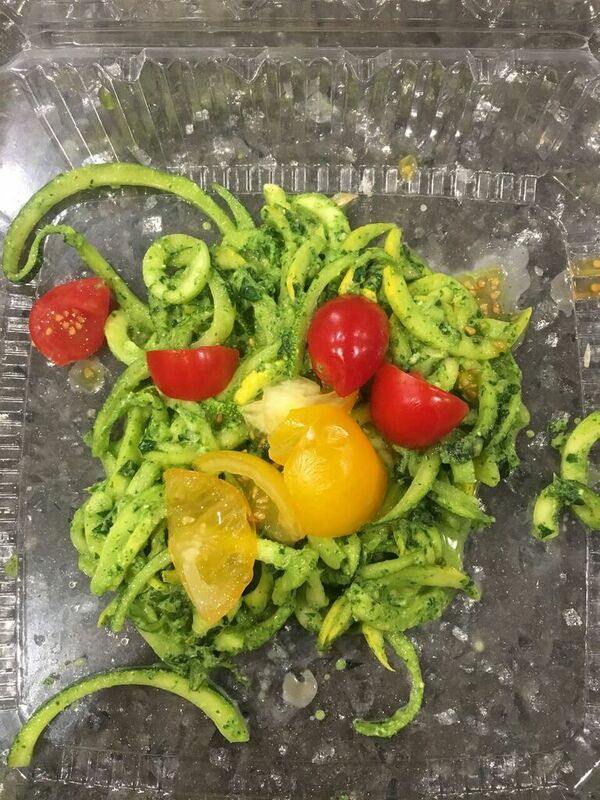 RAW food can be very tasty, enjoyable and simple to make. This journey is designed to simply open your eyes to a world of what is possible when you give your body more of what it deserves. 4 Full days of RAW food for cleansing, collectively prepared and ready for you to eat. Breakfast, lunch, dinner and dessert is included for each day. The portions are generous and you will be more than satiated. Printouts of each recipe prepared on the 4-day journey and a FULL cleansing handbook to empower you and set you up for success. FULL support from me to be successful however you would like your journey to go. 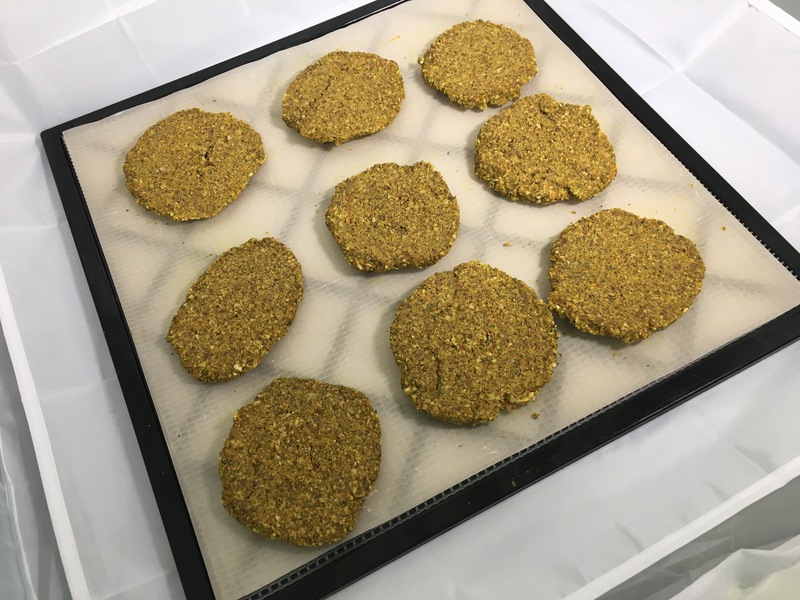 We will be preparing all the meals together so you will also have a hands-on learning experience on how to make RAW food in the comfort of your own home. 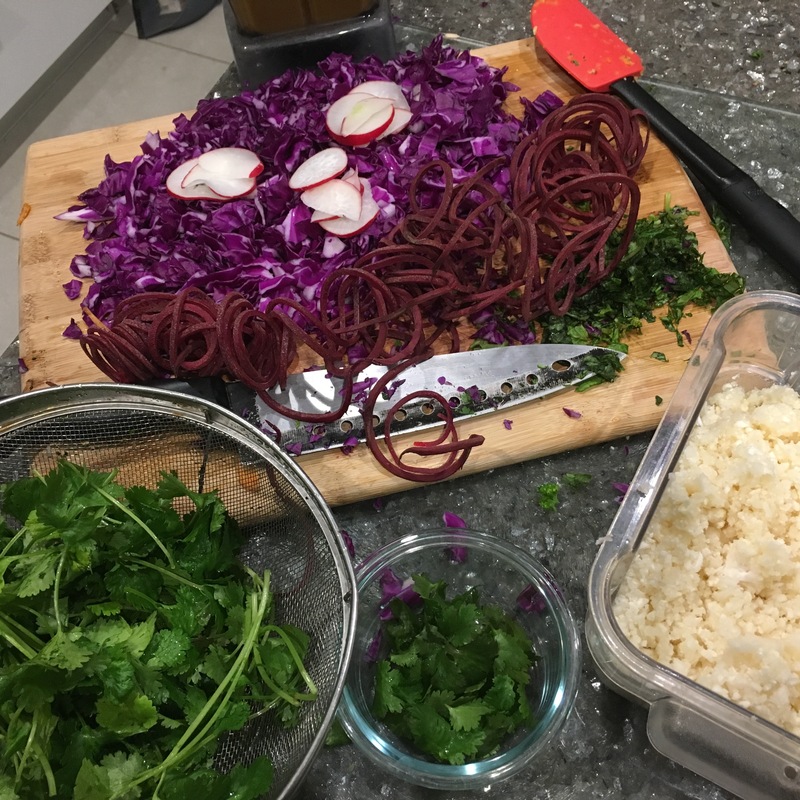 My intention for offering this 4 Day RAW Food Journey is to educate and empower you to discover and uncover what real food can do for your mind, body, and spirit. Please check back next month as we are working on bringing you amazing new Workshops & Retreats shortly.